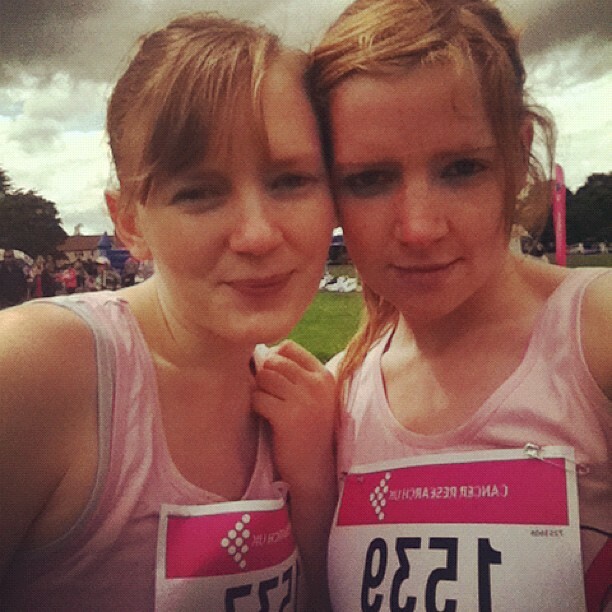 Today, my sister and i ran the race for life 5k run in aid of cancer. It is something is that close to our hearts right now and we really wanted to do something to make a difference. Apart from my lungs BURNING half way through with the biggest stitch know to man, we completed it, holding hands, in 34 minuets. I am so proud of myself and so proud of my sister. 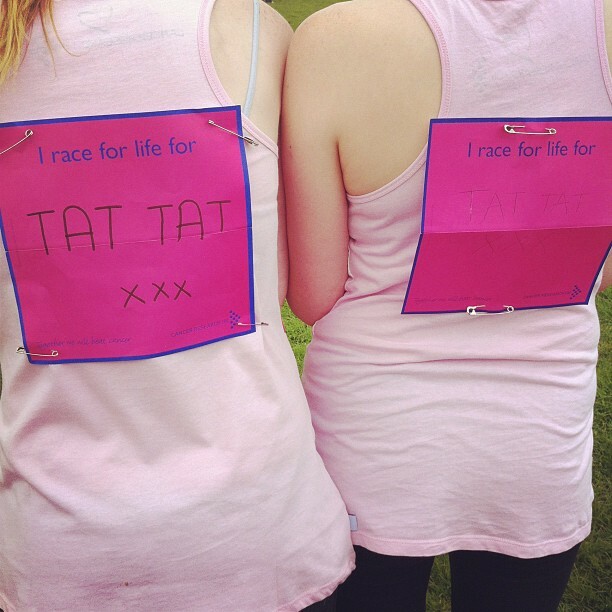 It was the most wonderful thing being able to cross that finishing line with my best friend beside me. 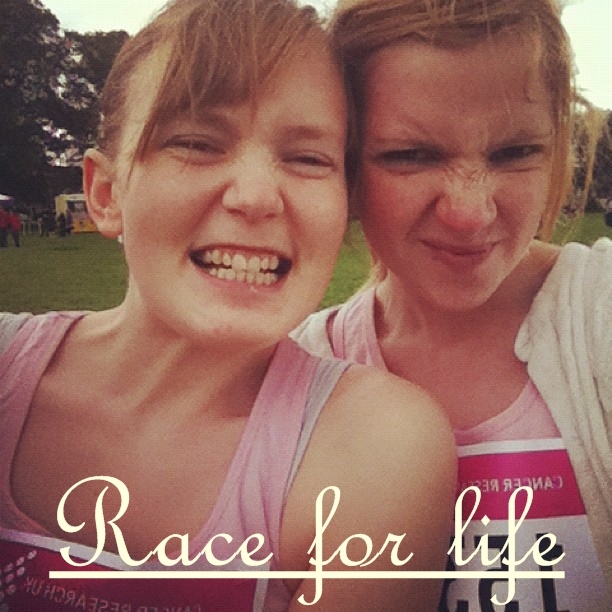 Next year, we shall be running the 10k. I am already excited. It was such an amazing experience. 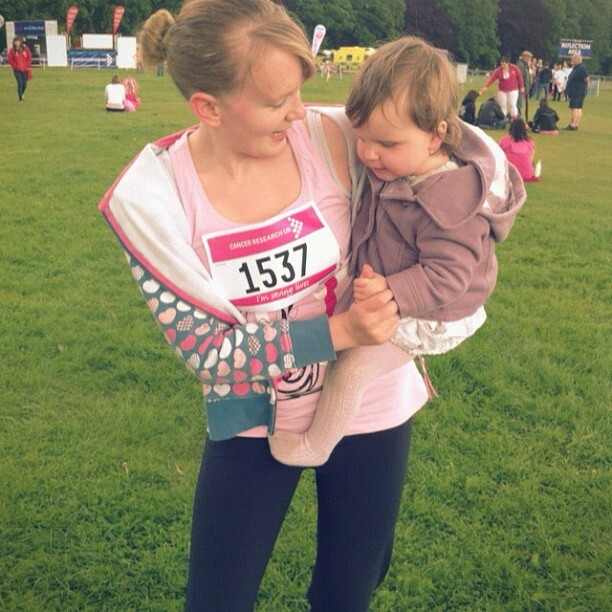 We ran alongside 3000 other women all wanting to make a difference and the atmosphere was out of this world. We had a 30 minute areobic workout before the race and there was just a sea of 3000 pink t-shirted women all shaking their hips. 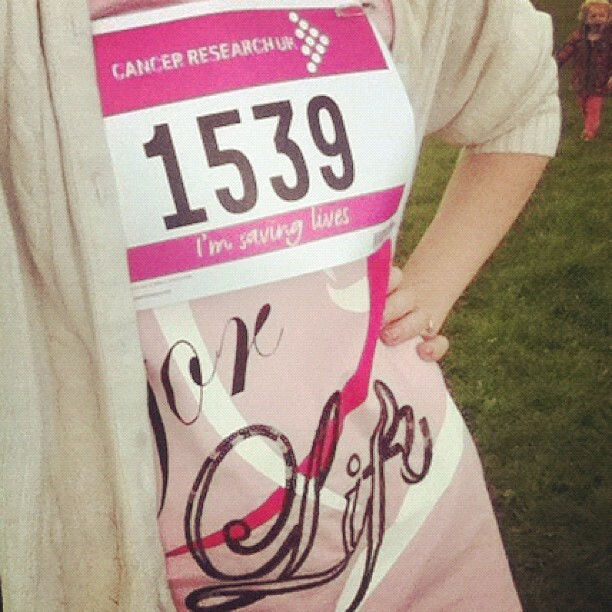 I reccomend it to anyone to do, even if you dont know anyone who has been affected by cancer. 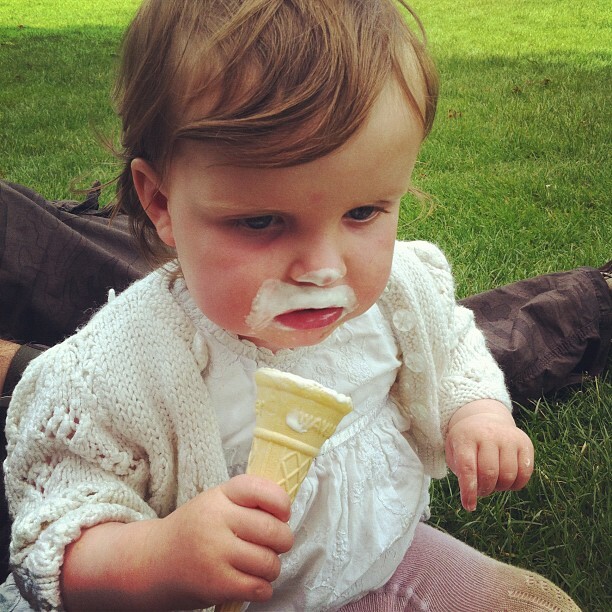 It is such an amazing acomplisment and you will feel amazing at the end. 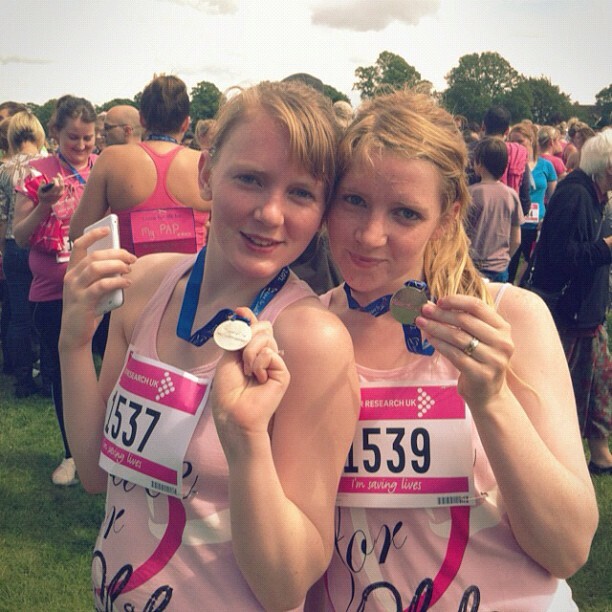 We even got medals!! !